In the USA we have many national parks and it was here the first national park was created- Yellowstone N.P. I have been to a great many of our great and beautiful national parks in the west half of the USA. My new state Arizona is famous for the Grand Canyon and it is in fact called the Grand Canyon State. I have backpacked into Havasupai Canyon many times; which is a tributary canyon to the Grand Canyon. 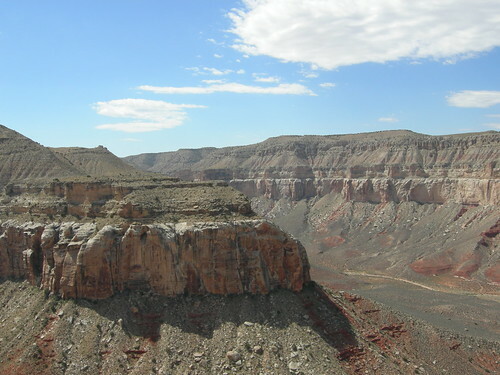 It is incredibly beautiful in the Canyon but the average summer temp is over 100++++ F. and can often be about 120 degrees F. There are three waterfalls; Navajo, Havasupai and Moonie falls. 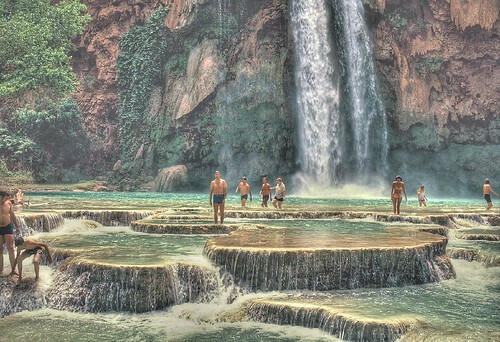 It is also home to the Havasupai Indian tribe and it is the last place in the US where the US post office still uses horses to deliver the mail. Mineral in the waster makes the water a turquoise color and creates terraces around the falls. I think I have backpacked the 14 miles to the falls about five times and I might go this summer or next for a week for old times sake. The hike to the upper rim from the canyon is nice and at dusk the bluffs look like ancient temples. we tried to hike to the third rim by inching our way across a cliff with a two foot ledge and a 200 foot drop. Thanks eaglecaps for the very beautiful pictures! Here in Sweden we have 28 national parks from the southern tip of the country to the most northern. These parks cover a lot of different environments from islands in the sea to deep forests, beautiful idyllic pastoral landscapes or dramatic mountains. Sweden was the first country in Europe who created national parks, in 1909. Sarek in northern Sweden, one of our oldest national parks. Gotska Sandon, a little island in the Baltic Sea. Aangso, created to preserve an old pastoral landscape. 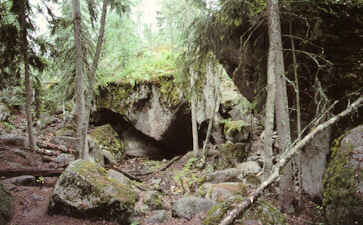 Tiveden, a wild boreal forest, in old times believed to be the home of trolls and giants. Thanks Carcharodon - Sarek looks incredible and makes me want see Sweden all the more. In my six trips to Europe sadly I missed your country. Glacier National park in Montana- I have been to it a couple of time. 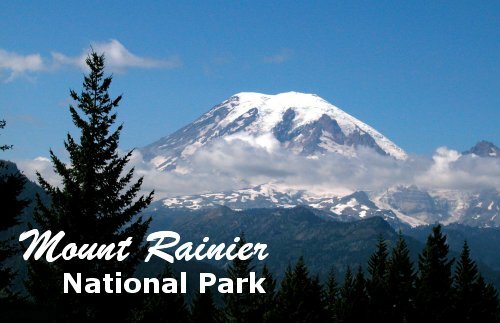 Mount Rainer National park in Washington State- I use to drive by it a lot on the way to Olympia. It is a volcano and just waiting to blow up anytime. Stora Sjöfallet, ie Great Seafalls. 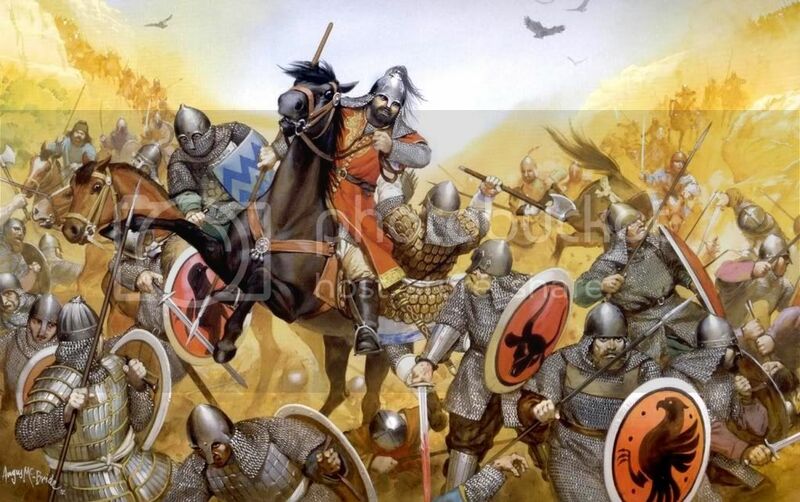 Before hydropower it used to be the largest waterfall in Europe, in several levels and called the Niagara of Europe. Now all but 5% is gone. These are the remains of the upper falls. Even though the falls are more or less gone, the park is still worth visiting. This is the remains of the lower falls. Pictures from svenskaturistforeningen, wiki etc. Those pictures from Havasupai are amazing. I've been in the area, but now I regret not hiking up/down there. There are tons of national parks in Estonia, but I'm afraid the sceneray would be either islands and forests, islands or forests. Or... marshes. First is Lahemaa, second is Vilsandi. 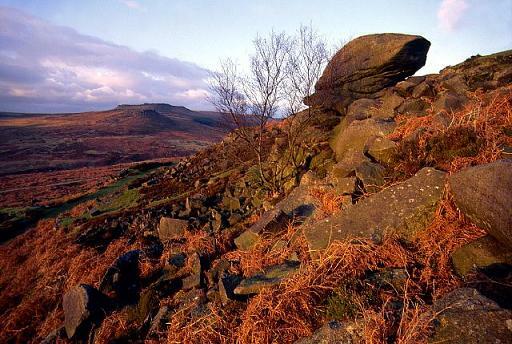 I have been to the Peak District lots when I was a kid. Banff National Park is also a UNESCO World Heritage Site and Canada's first National Park of Canada (1885). and is about 3 1/2 hrs from my house. When you visit India or odisha? If not then visit soon its knonark temple is out of imagine. Really it's a very beautiful and large place. This place suitable for traveling. Thanks for sharing this information and images. Since most all lands South, and East and West of me, were cleaned out by Hurrican Katrina, I can only say that these same lands, which were once the homes or condos, of businesses of my fellow country men/women, do now look almost exactly like a "national park!" It is mostly reverting to nature. But, for the first time since I bought my home in 1977, I can still see the Gulf of Mexico. Of course I could never see any of it before Katrina. Is that in New Orleans or in the country side around it? It knocked the forest down so you could see the gulf? 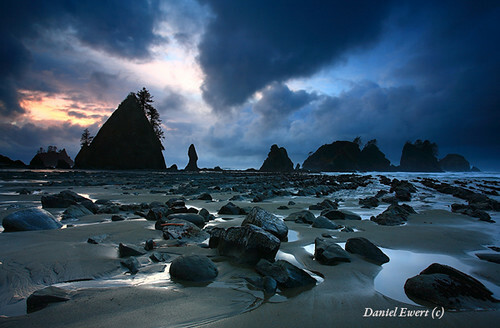 Large tracks of land to the south and west of me are National Park. Mainly because it's too steep to run sheep, and not enough people have been there to discover any minerals. Yes Omar, please get a real map to look at! I live in the coastal part of the State of Mississippi, which is located to the East of New Orleans. This is the area where the storm really hit, it did not center upon New Orleans! I repeat New Orleans did not take any kind of direct hit by this storm! It was rather on the "Weak Side" of the storm. My area received the massive brunt of the storm. You must only read from very Communist sources if you believe other wise.